Japan attracts more and more international visitors each year. According to data gathered by the Japan National Tourism Organization, or JNTO, Japan welcomed 31 million visitors in 2018, which is 8.7% more than the previous year. And, among these foreign travelers, more than 1.7 million were from the United States. From January to December of 2018, around 130,000 to 150,000 Americans visited Japan each month, with the numbers peaking during the summer months, and the sakura and autumn foliage seasons. Recently, JNTO released information on the tourist traffic for the start of 2019. For January, they recorded 103,200 Americans visiting Japan, a 12.2% increase from the 92,014 US visitors recorded for the same month of the previous year. 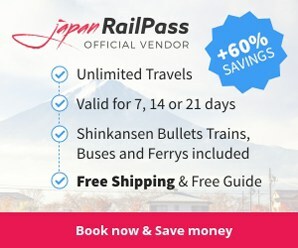 Because Japan is hosting two major worldwide events soon —- the 2019 Rugby World Cup from September to November of 2019, and the 2020 Tokyo Olympics from July to August of 2020 — a rush of tourists from all parts of the globe is expected starting from around summer time this year to autumn next year. If you have plans to go to Japan soon, whether to watch the best athletes in the world in action or to experience the unique and vibrant culture that this country has to offer, you should consider getting a Japan SIM Card. With one in hand, you can make the most out of your vacation time. Why Should You Purchase A Japan SIM Card? What Are The Benefits You Can Get From Ordering Through SIM Card Geek? It is so easy to get a Japan SIM Card for your upcoming Japan trip. You can purchase one through SIM Card Geek, which is an easy-to-use online SIM card seller with a wide selection of SIM Cards for tourists coming from the United States and other parts of the world. 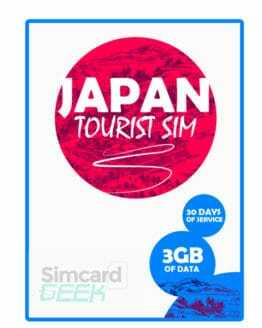 The SIM Card Geek website is easy to navigate, so any inexperienced internet users can easily find their way around the site to buy their own Japan SIM Card, and finish the entire process in a matter of minutes. SIM Card Geek offers products that are suited for light internet users, who only use the internet for e-mails or browsing a few hours day, and for heavy users, who need more data for uploading videos and photos, streaming movies and shows, and downloading files. 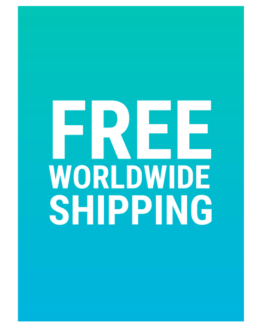 Once you place your order for a Japan SIM Card through SIM Card Geek, you can avail of the free worldwide shipping offer, and have your package delivered to your address in the United States. What Are The Different SIM Card Plans Offered By SIM Card Geek? SIM Card Geek has several SIM Card plan offers for different kinds of internet users. Check out the table below for more information, including the cost, speed, data allowance, and duration of each plan. To learn more about SIM Card Geek’s different SIM Card products and plans, and begin your purchase, go to SIM Card Geek’s SIM Card Product Page. 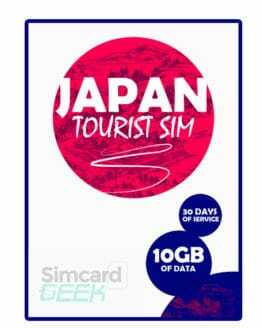 How Do You Purchase Your Own Japan SIM Card Through SIM Card Geek? Try to click on the different Japan SIM Card products offered to learn more about their data allowances, speeds, duration, and other specs. Once you have decided which one to purchase, add it to your cart, and proceed to checkout. Fill out the order form with your name, address, zip code, phone number, and other information. Provide your date of arrival to Japan so that SIM Card Geek can deliver your Japan SIM Card to your address in the United States before you leave, and, because Japan SIM cards have expiration dates, send you a Japan SIM Card that is valid and usable throughout your Japan trip. 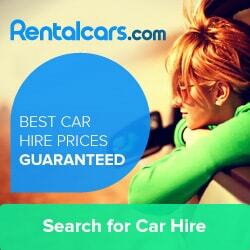 Choose a payment method — credit card or Paypal — to complete your purchase. Now that you have placed your order, you just have to wait for your Japan SIM Card to be shipped to your specified US address before you fly to the Japan. ← How Much Data Will I Use In Japan?